Highland Tipis have a natural ‘wow’ factor and create a beautiful and memorable setting for your wedding. We bring our tipis to your chosen location in Scotland, so whether you are choosing to get married in the grounds of a Scottish castle, your own well-loved garden, or a field in your favourite glen, we are able to bring our unique venue to you! The tipis make a fantastic wedding setting all year round. In spring/summer they can have one, some or all of their sides raised, to reveal stunning views of your chosen venue. This connects guests with the outdoors whilst still providing a focal point and shelter from unexpected showers, making them perfect for summer wedding themes, such as country cottage weddings and traditional afternoon teas. 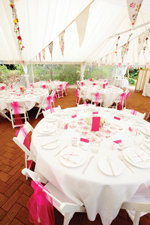 The tipis look magnificent filled with your personal choice of furnishings and accessories. We have a large range to choose from: long wooden tables, lanterns, chill out seats, reindeer hides... the possibilities are endless. Please see www.highlandtipis.co.uk for more pictures and information. 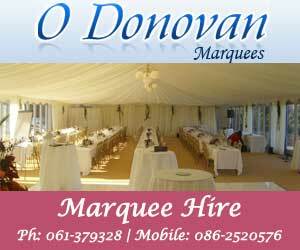 "Wedding Marquees fir hire Perthshire Scotland Glasgow Edinburgh Marquees Hire and Design with Finishing Touches Scotland Venue Hire and Design with Decoration for hire Scotland Perthshire"